You’ve heard of the Global Teacher Prize gala — an annual star-studded event in the UAE, where one outstanding educator is awarded $1 million (Dh3.7 million) for extraordinary work in their field. Now, for the first time, there will be a concert to accompany the ceremony — The Assembly: A Global Teacher Prize Concert. Performances will take place the evening before the gala, at Dubai Media City Amphitheatre on March 23. Get to know the pop acts performing — from Little Mix and Liam Payne, to Rita Ora and Loren Allred. Liam Payne has yet to release a debut solo album since his boy band, One Direction, went on hiatus in 2015. However, Payne has charted with a steady stream of singles over the past two years. 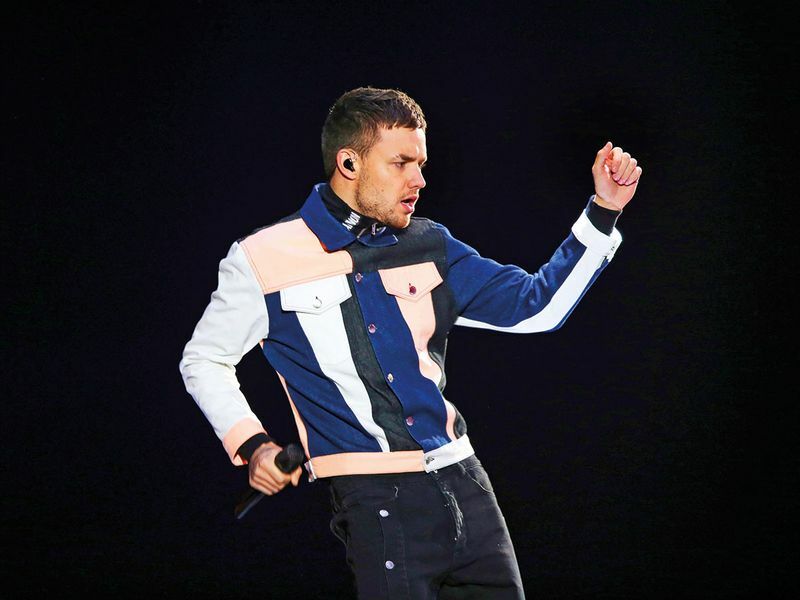 His solo success began in 2017 with ‘Strip That Down (ft Quavo)’, ‘Get Low (with Zedd)’ and ‘Bedroom Floor’. Last year, he built on this repertoire by collaborating with Rita Ora on ‘For You’, recorded for the soundtrack of ‘Fifty Shades Freed’. Payne performed the song on his own at Global Village last year, so it seems unlikely that he and Ora would miss the chance to put on a duet performance for fans this time around. His latest two singles are ‘Familiar’ (with J Balvin) and ‘Polaroid’ (with Jonas Blue and Lennon Stella). Despite having only two albums out, released six years apart due to issues with former record label Roc Nation, British singer Rita Ora has become a mainstay of dance-pop radio. Ora has been part of several catchy collaborations — she first broke into the American top 10 with ‘Black Widow’, her single with Iggy Azalea. But her most recent album delivered several solo hits, including ‘Your Song’, ‘Anywhere’ and ‘Let You Love Me’. After reaching a settlement with Roc Nation in 2016, the singer signed with Atlantic Records UK and finally released her sophomore album, ‘Phoenix’, last year. While Loren Allred didn’t appear on the ‘X Factor’ like gig-mates Little Mix or Liam Payne, she did appear on ‘The Voice’ in 2012, choosing Adam Levine as her coach and making it into the top 13. But the Pennsylvanian singer-songwriter is best known for her single ‘Never Enough’ from the soundtrack to ‘The Greatest Showman’, which was the UK’s bestselling album of 2018. ‘The Greatest Showman’s’ lead actor, Hugh Jackman, has also landed in Dubai to support the Global Teacher Prize gala, which takes place on March 24. *Tickets, available online, start from Dh350.